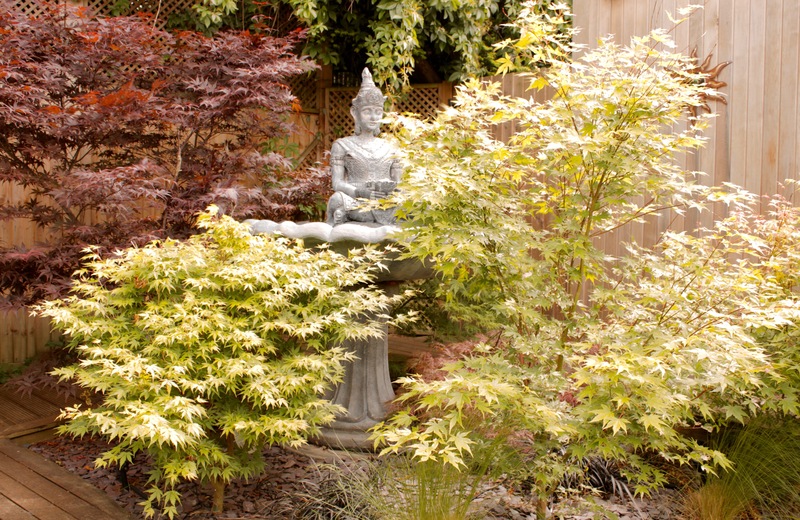 My yoga studio is in the garden of my home. 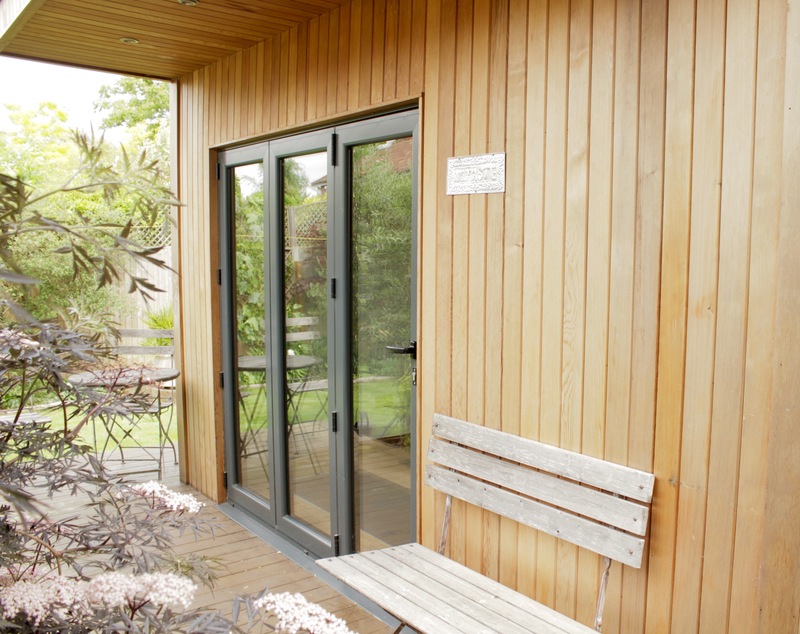 It is a wonderfully tranquil space in which to practice yoga and is suitable for up to four students. With such small class sizes I am able to give each student a lot of individual attention. The studio is also perfect for one to one tuition.